Any kind of music helps in rejuvenating and relaxing experience to the listeners. Playing a musical instrument only helps in boosting this experience. In recent times, youngsters are opting for learning guitar, by taking lessons on how to play the musical instrument properly. However, in order to master the instrument, you need to find a professional guitar training instructor, offering guitar lessons in Craigieburn and other parts of the country. 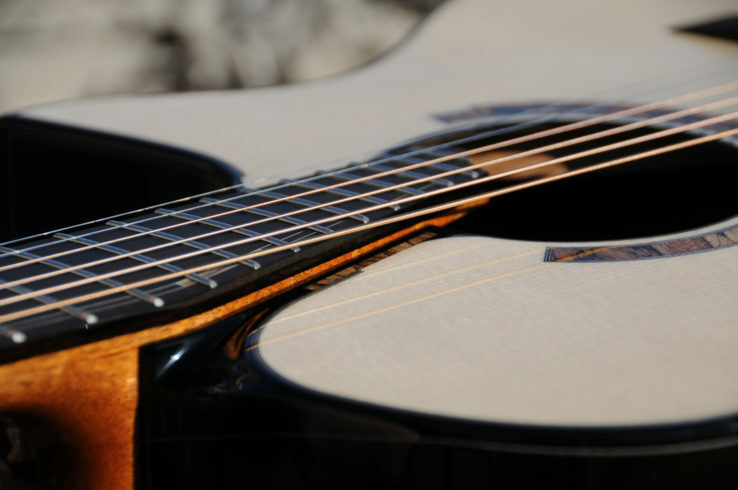 There are numerous benefits attached to taking guitar lessons on a regular basis. First, you know that there is someone experienced, keeping a watch on your progress. In the initial stages of playing guitar, you remain unaware of what flaws you need to look out for, for improving your playing skills. It is the music instructor, who helps you overcome your flaws and correct them. Playing the guitar relives anxiety and stress. Even doctors recommend that you should find at least one hobby that you can have some fun and relieve stress with. Doing this leads to enhanced mental and physical health. It increases your thought-process, exercises your mind, and protects it from future deterioration. Learning new things makes new connections in your brain, and the challenge of learning to play the guitar is great for better cognitive development. Doing so has been proven to be helpful for your long-term mental health. Playing the guitar can be a bit of an exercise. You burn a lot of calories while playing and you will go a long way in strengthening your hands and arms. A guitar compact and handy. Unlike several other instruments, you can carry your guitar you wherever you go and play it as you feel is correct. In a nutshell, playing the guitar has numerous benefits, both emotionally and physically. However, it is advisable to seek the assistance of a qualified guitar training instructor, offering guitar lessons in Craigieburn and other parts of the country. Apart from this, a professional can help you learn basic intricacies that playing the guitar needs you to focus on, such as timing, pitch, rhythm, etc.